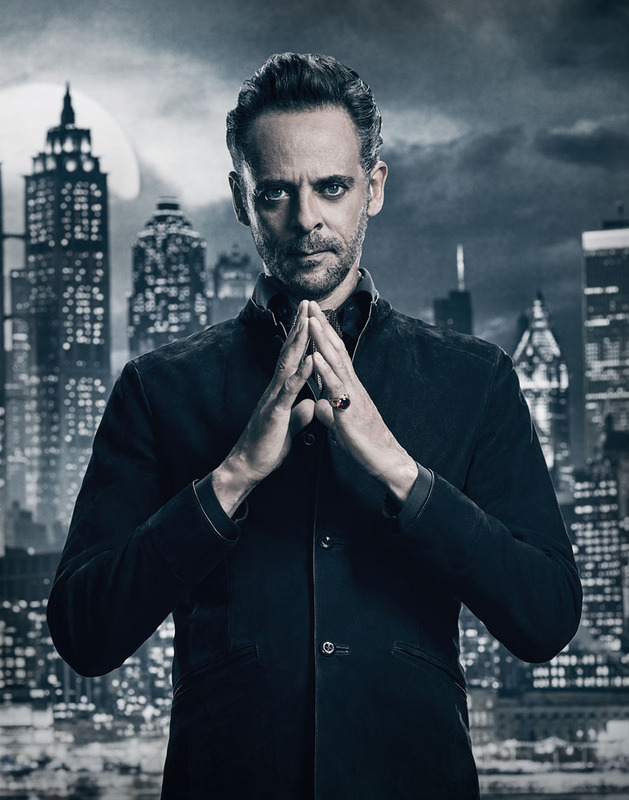 A new Gotham Season 4 trailer has been released by FOX, giving us an extended look at the criminal underbelly of the city. We’re also getting more of a look at Bruce Wayne (David Mazouz) and who he’ll be fighting against this time around. You can check out the Gotham Season 4 trailer in the player below. Gotham Season 4 will witness the emergence of the criminal landscape for which Gotham City is best known, with Jim Gordon (Ben McKenzie) and Harvey Bullock (Donal Logue) at the forefront of the fight against the most depraved and unhinged villains. While Gotham City fights for normalcy, a new hero will rise, as Bruce Wayne begins to assume responsibility for the city’s well-being. Gotham Season 4 premieres Thursday, September 21 at 8PM on FOX. 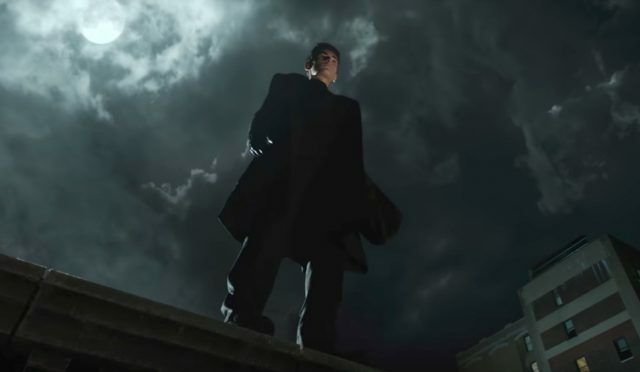 What do you think of the Gotham Season 4 trailer? What do you think of the series so far? Are you looking forward to seeing Bruce Wayne get closer to becoming Batman? We want to hear from you. Let us know your thoughts in the comments below or tweet them to us @ComingSoonnet.